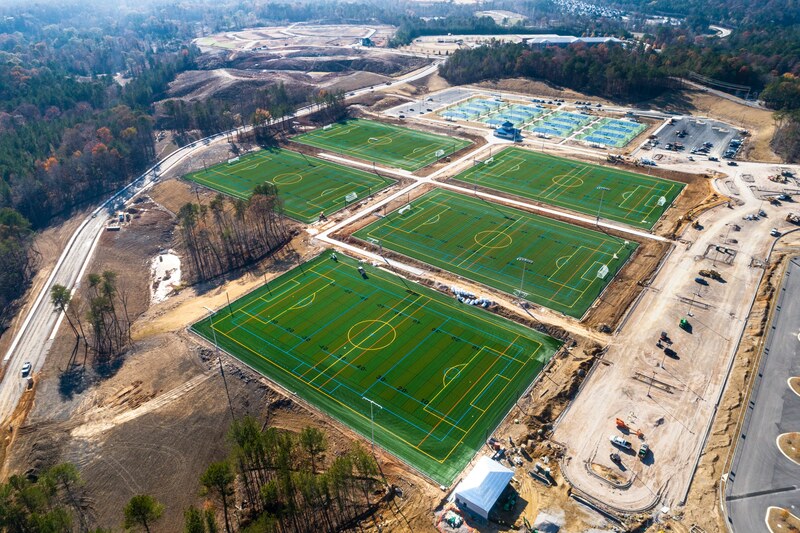 Daniel Island, South Carolina, February 5, 2019 – Sprinturf, LLC recently completed of one of the largest artificial turf projects in the nation. The Hoover Met Complex in Hoover, Alabama hosts over 1-million square feet of synthetic playing surfaces. The scope of work included four (4) baseball fields targeting D-1 baseball and large tournaments, as well as five (5) NCAA regulation-size multipurpose fields that can be utilized for a variety of outdoor sports, including soccer, football, and lacrosse. The Hoover Met Complex also hosts 16 tennis courts. teams and fans can enjoy full-service concession stands, Wi-Fi, and other amenities, with more than 4,000 available parking spaces and 170 RV spaces, equipped with water, sewage, and power hookups. About Sprinturf, LLC: Sprinturf is a national turf company headquartered in South Carolina with fiber and turf manufacturing facilities in Alabama and Georgia. Sprinturf has been in business since 1998 with over 2000 installations throughout North America. 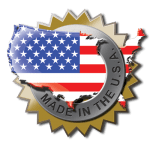 Sprinturf is committed to U.S. investments and jobs with one hundred percent of their jobs and investment in the United States.